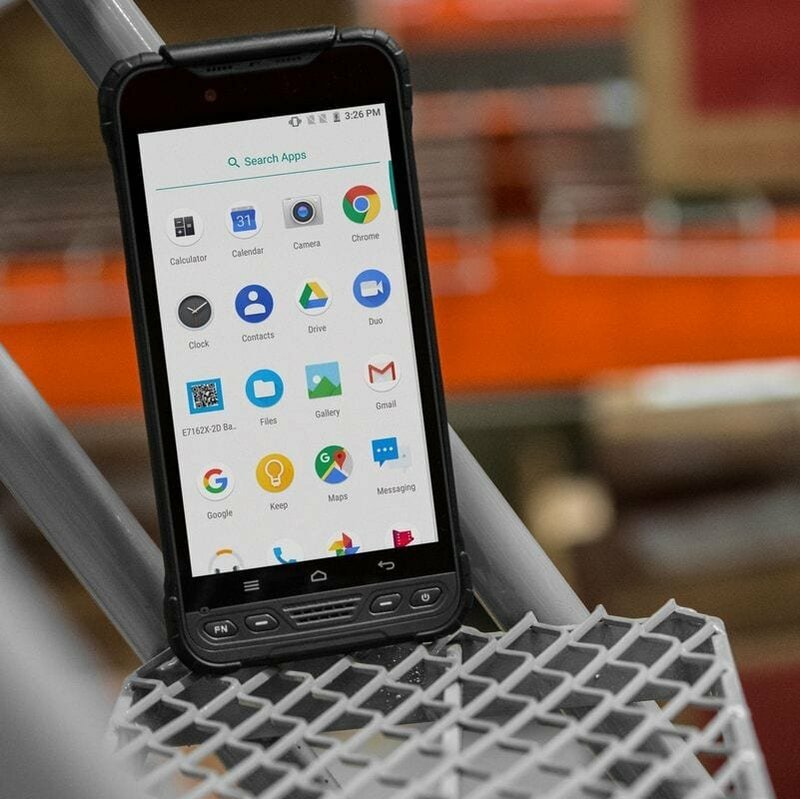 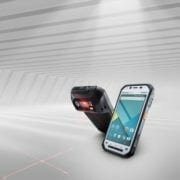 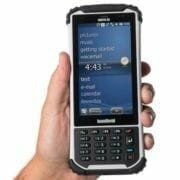 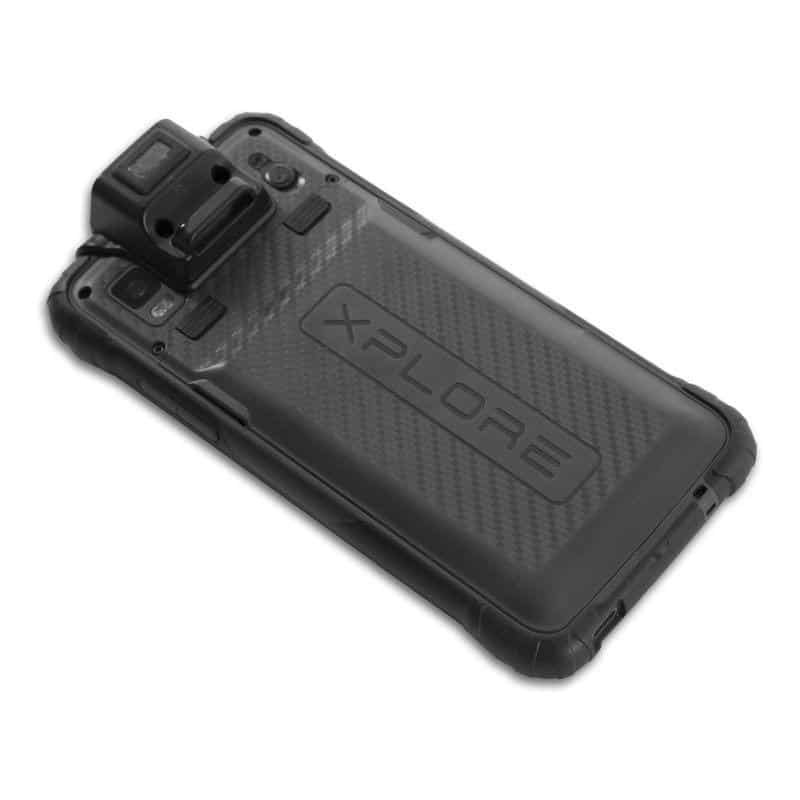 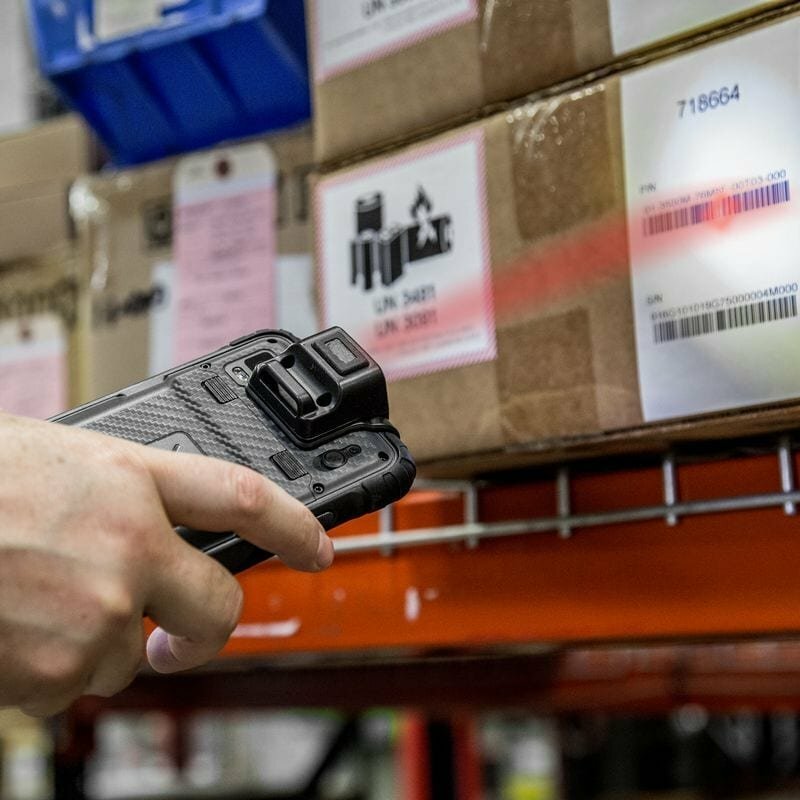 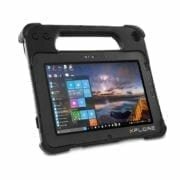 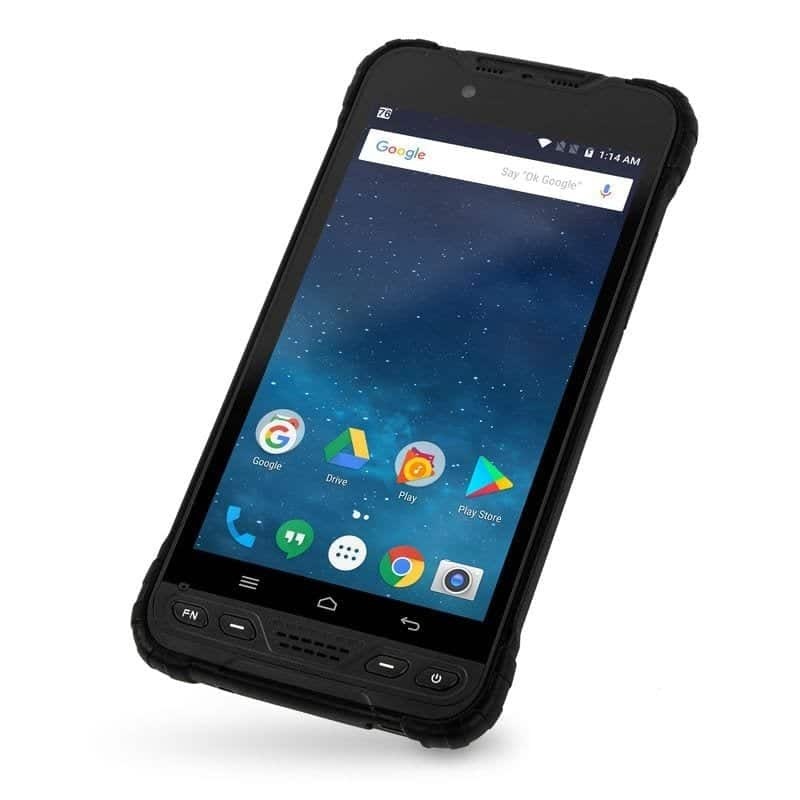 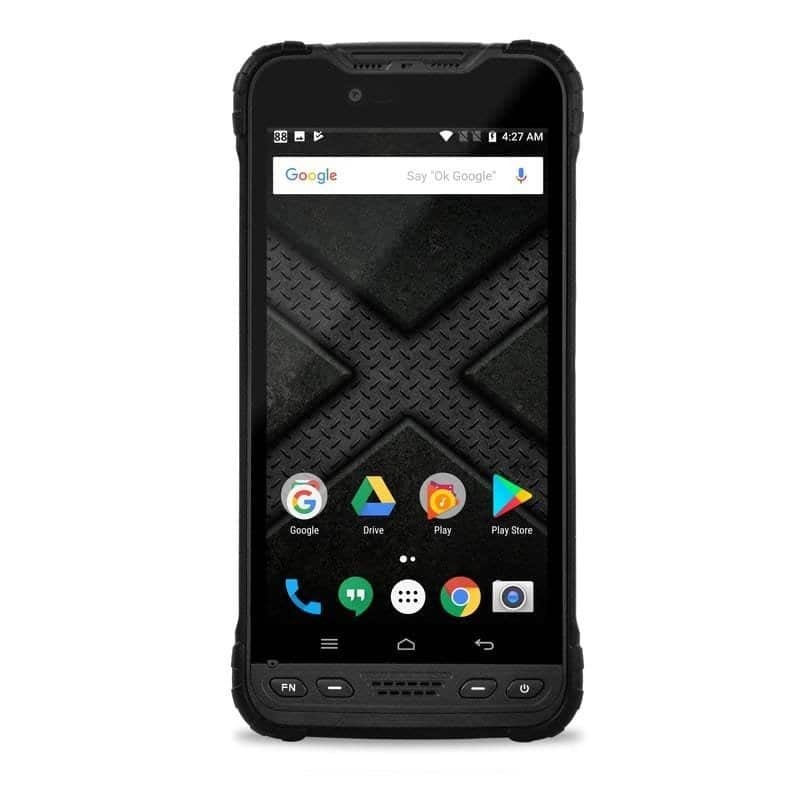 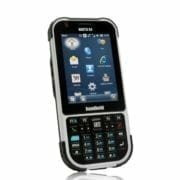 When Xplore decided to create a small mobile device to complement their range of Rugged and Ultra Rugged Tablets, they chose to outperform with enhanced connectivity, processing, battery life and a full stable of usability accessories. 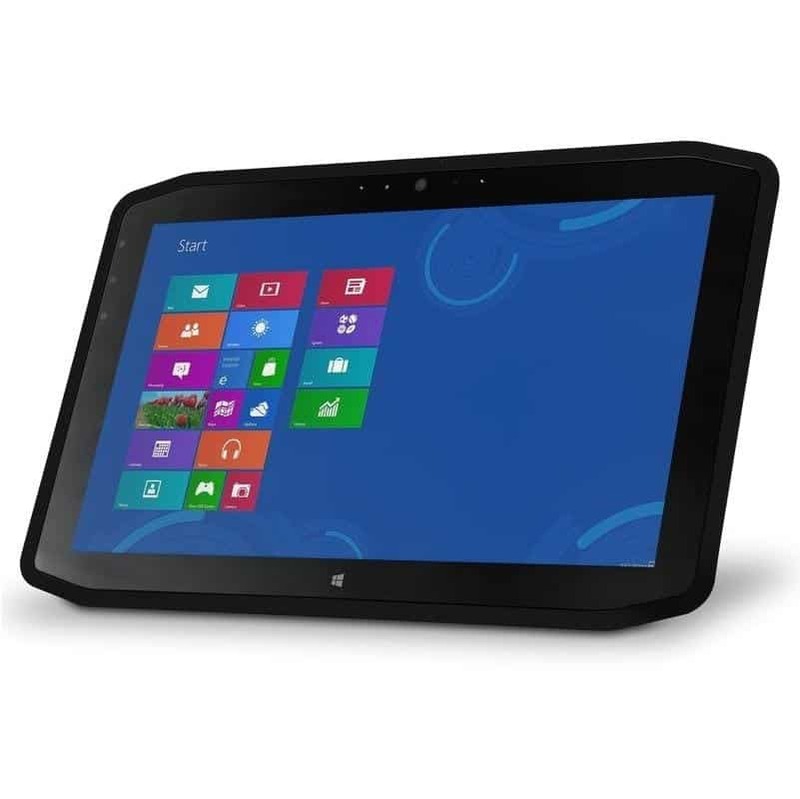 Please ask for details on quantity discounts or to see a device. 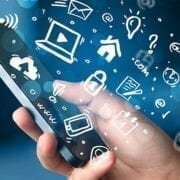 Lease this unit from only £14.61 per month - call us for more details. 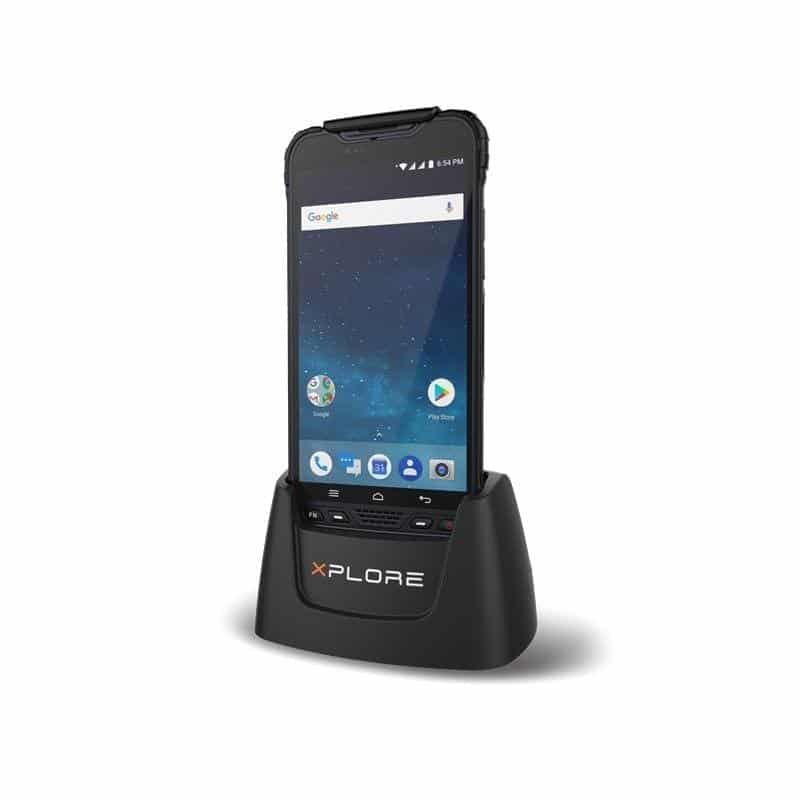 WARRANTY • 1 year standard coverage included • Extended Warranty & xDefend Programs Available.